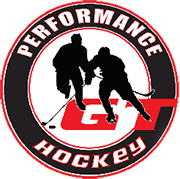 Below is a listing of all of the camps, sessions, clinics and training that we offer. Please select a category below. 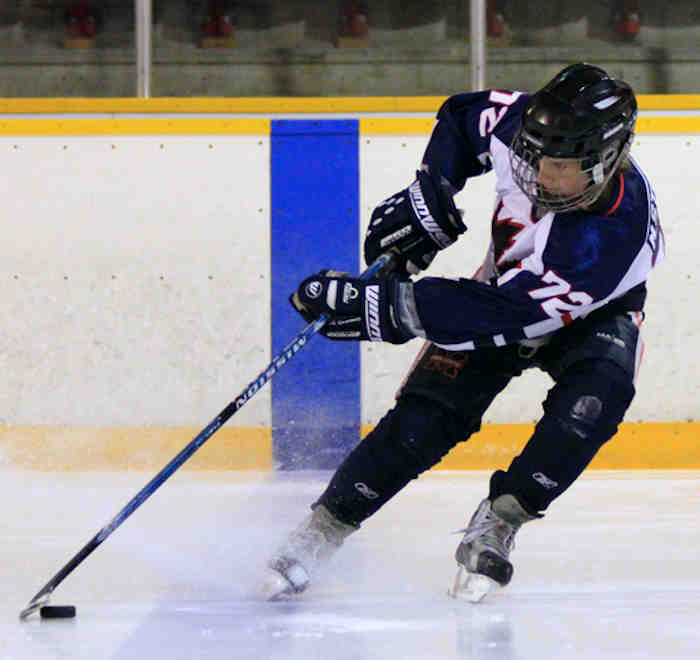 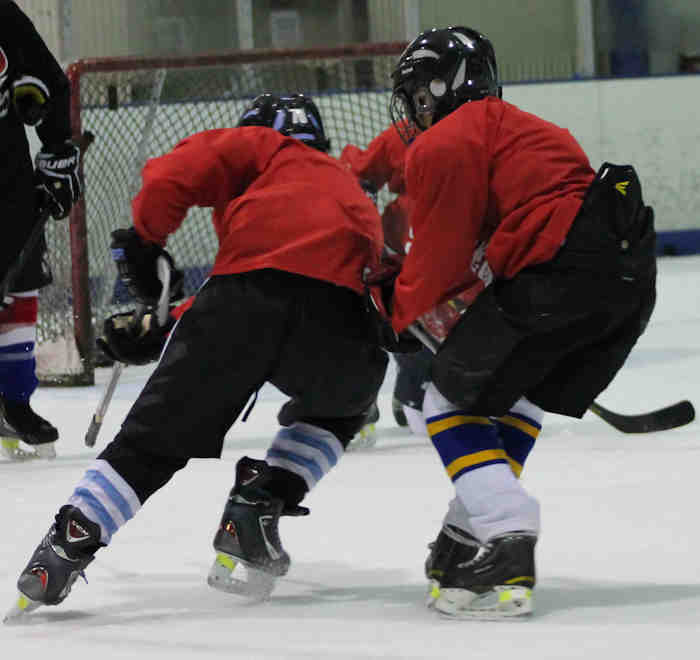 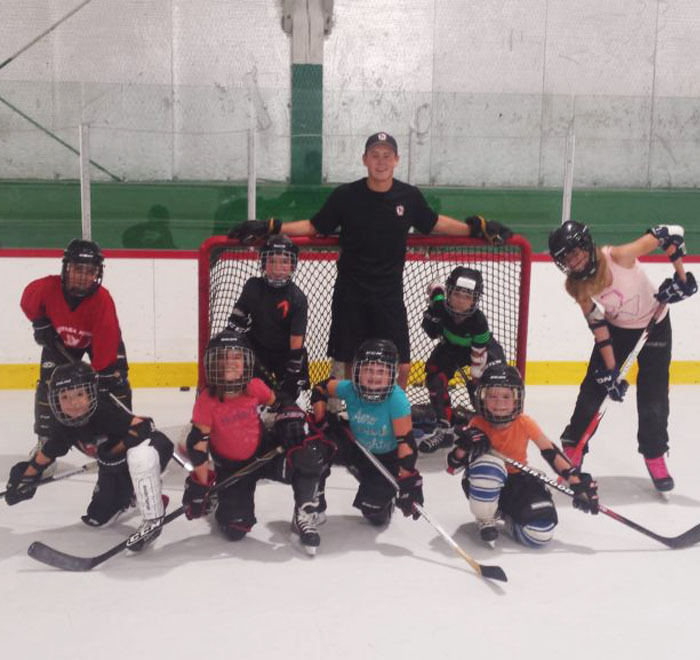 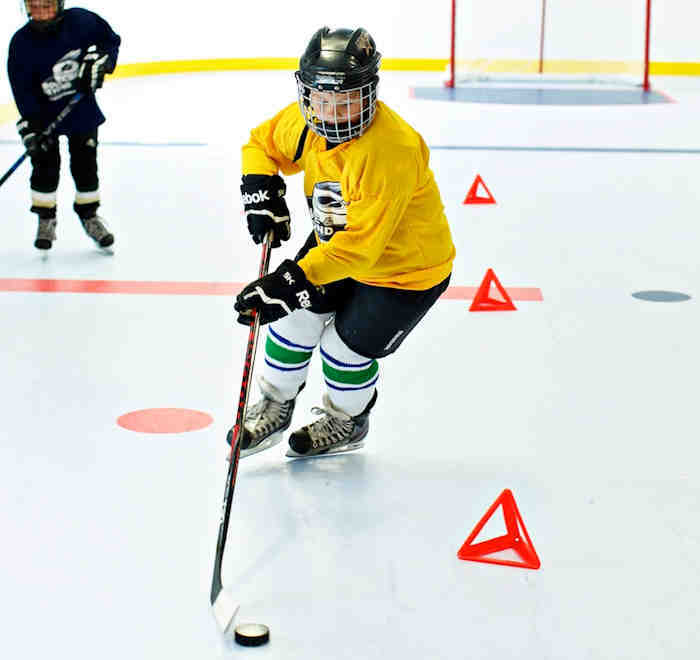 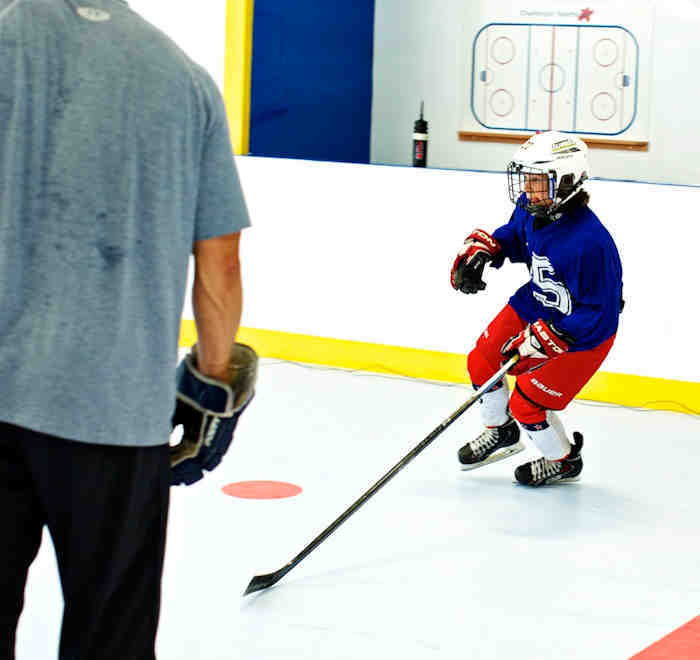 We offer a wide range of hockey skill development camps to give your game the edge. 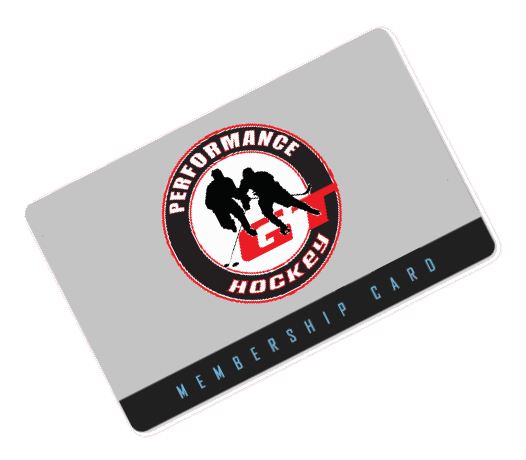 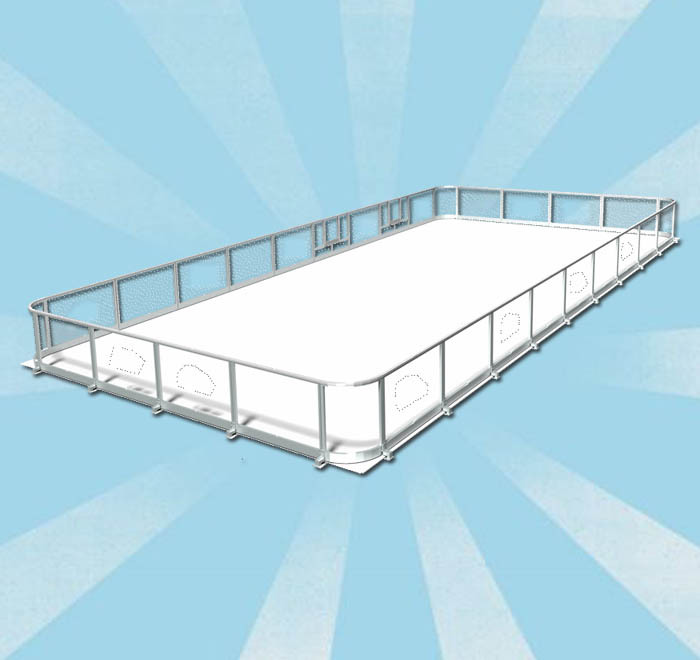 Please select a category below for more information, options and and to registration.